Market Street Supply sells products from the brands and manufacturers listed below: Comfy Clothiers, Modern Industrial, Shirt Stay Plus, Hydranti, and Flui-PRO. The industries we cover ranges from clothing accessories, to janitorial, to plumbing. 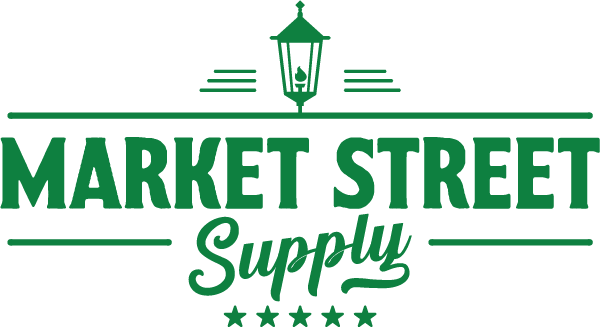 Consumers and businesses rely on Market Street Supply and our solution-oriented products each day to help make their lives easier each day. Comfy Clothiers is a brand that provides everyday solutions to men and women that allow them to extend the life of their clothing while helping them save money in a practical way. Collar Extenders fit on your dress shirt collar’s top button while discreetly hiding behind your tie to help give you a little bit more room in your neck collar. 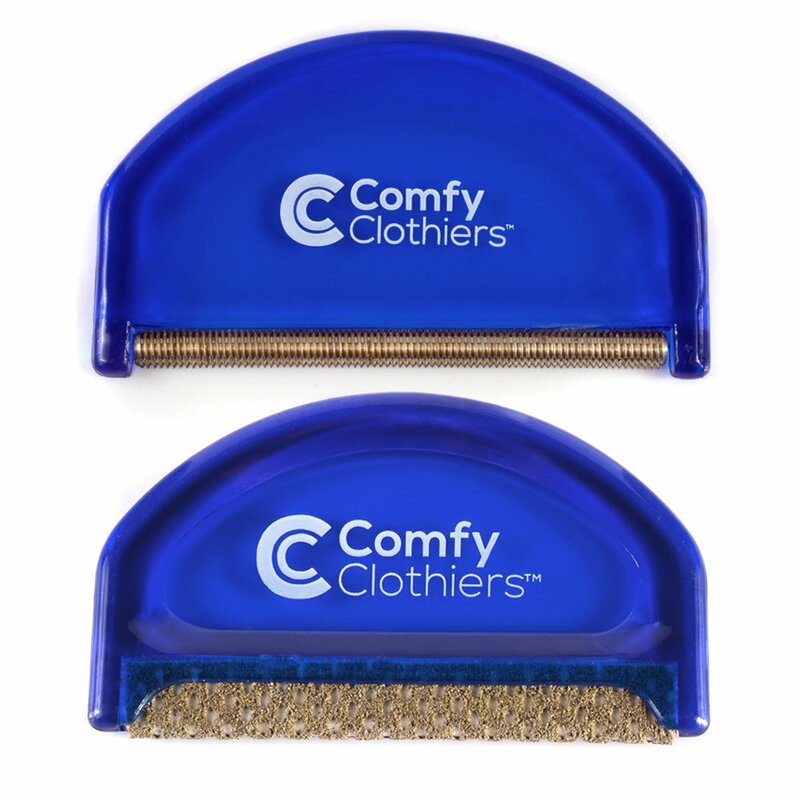 Check out the sweater and cashmere combs from Comfy Clothiers. They’ll help you de-pill your clothes so you can continue to wear them in public longer than normal. Pants Waist Extenders fit in the button hole of your pants and connect to your pants button to give you extra room ensuring you enjoy your pants fit comfortably. 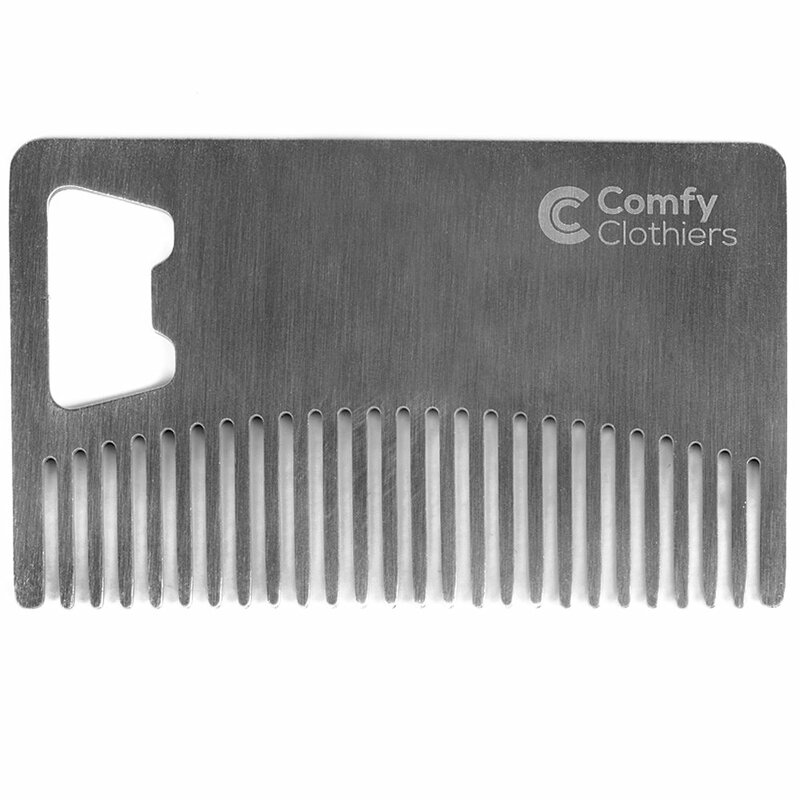 Introducing the wallet beard comb. It fits perfectly in most wallets and comes with a bottle opener cut out for when you need it. Elastic Shirt Stays are designed to keep your shirt tucked in while you’re working. They’re most commonly used for police and military use, and corporate use. Comfy Clothiers sells shoe horns that are designed to help you put your shoes on without bending over. Perfect for people that have had hip replacements. Modern Industrial offers janitorial supplies & cleaning solutions that help your organization put its best foot forward, increasing customer satisfaction & retention. Urinal Screens will help prevent splashing while helping you maintain a clean and good-smelling restroom for your business. Our urinal mats are designed to eliminate odors and protect your business’s restroom floors from splashes. Flui-PRO produces high quality valves & tools for plumbing and other applications to suit your commercial and industrial needs. 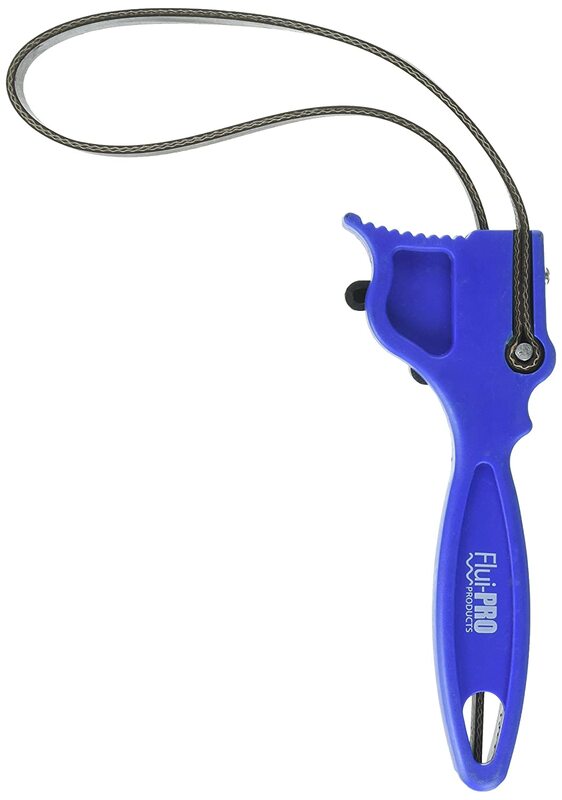 Strap Wrenches will help you unscrew and tighten odd-shaped objects – most commonly used in plumbing applications. 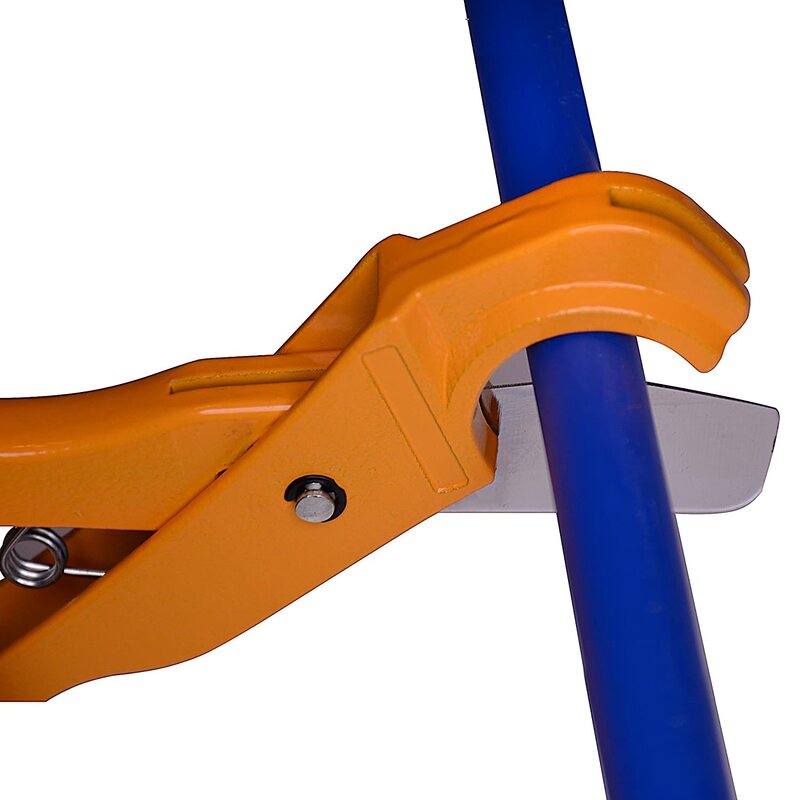 Pex Cutters allow you to cut plastic pex tubes that are commonly used for plumbing applications. Shirt Stay Plus manufactures unique & durable solutions for keeping military & LEO’s shirts tucked in while on the job no matter the stress. The black Y-Style Shirt Stays clip to your socks and your dress shirt to help keep your shirt tucked in. The white Y-Style Shirt Stays clip to your socks and your dress shirt to help keep your shirt tucked in. The Stirrup-Style Shirt Stays loop around your foot and clip to your dress shirt to help keep your shirt tucked in. The black Original Shirt Stays are designed to clip to your shirt and your socks at 2 points on each leg. The white Original Shirt Stays are designed to clip to your shirt and your socks at 2 points on each leg. The Belt Shirt Stay includes a strip of silicone that grips to your shirt allowing you to keep your shirt tucked in. The Grip Clip Socks are socks that have a durable hole designed to use in combination with Y-Style Shirt Stays.